A tribute to jazz legend Dave Brubeck on the Blues with Lee Hay, Saturday night, December 8th, at 11pm. There’s music from his quartet’s 25th Anniversary Reunion as well as his later quartets. The vocal work of Carmen McRae, Louis Armstrong, and Tony Bennett are also featured with him on piano. 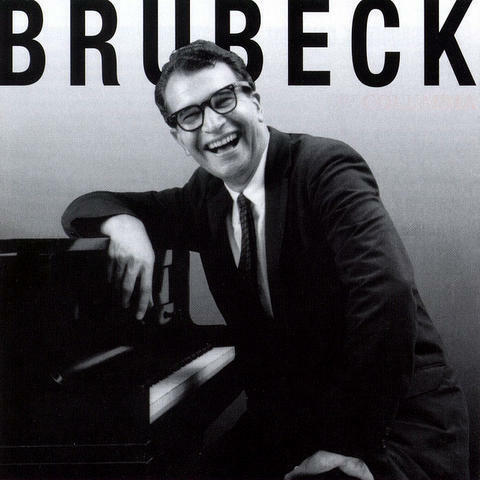 There are solo piano selections by Mr. Brubeck, and the show ends with a version of his famous hit, “Take Five,” recorded at the Washington National Cathedral in D.C. in 1995. 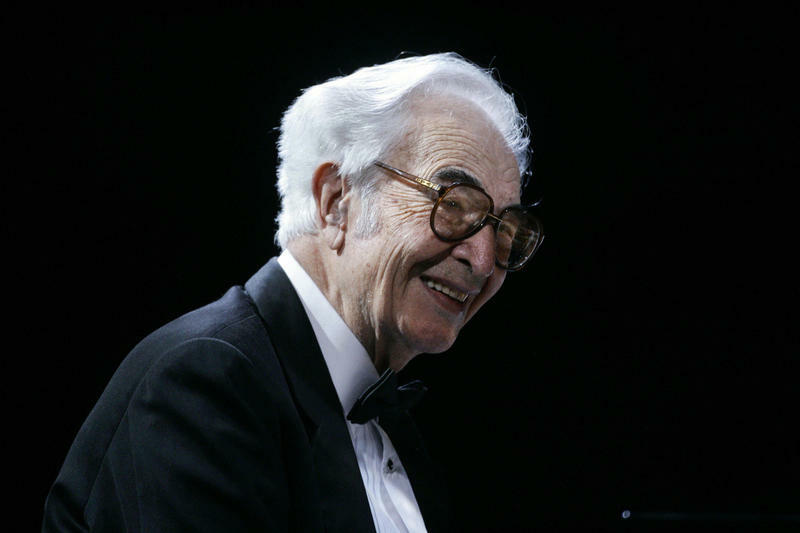 Dave Brubeck, the legendary jazz pianist and composer, known for defying jazz conventions and for recordings like "Take Five" and "Blue Rondo a la Turk," has died.